For many of us, it&apos;s those little diecast cars that made us car enthusiasts in the first place. 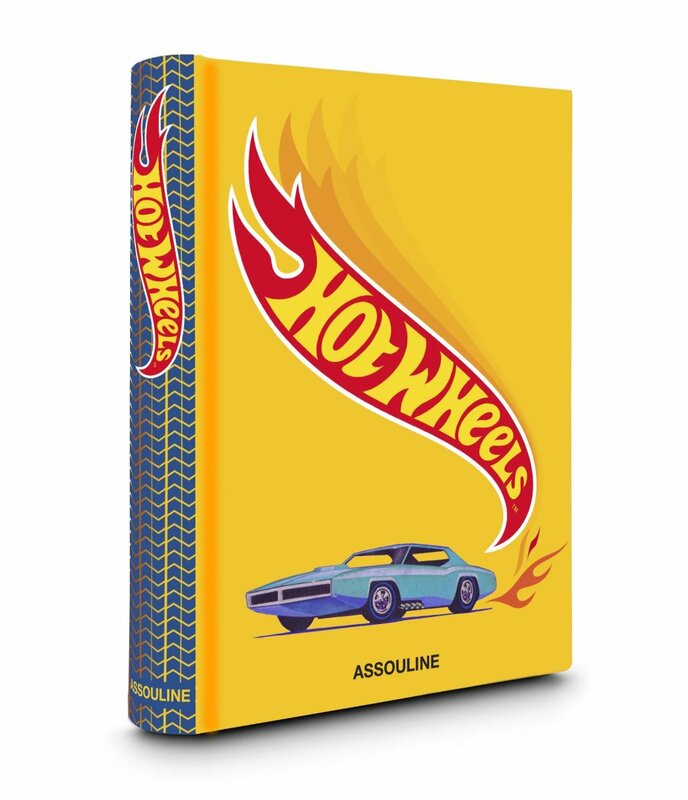 Assouline is helping celebrate the icon that is Hot Wheels with a 300 page coffee table book that highlights the history and the fandom behind one of the most beloved toys of all time. "Since debuting in 1968, for just a dollar each, Hot Wheels has ignited the challenger spirit in generations of children, through products, experiences that promote creativity, experimentation and competition. Fifty years after the first prototype sped across Mattel founder Elliot Handler’s desk, Hot Wheels is the number-one toy in the world, with 10 million cars produced per week and 16 cars sold every second. 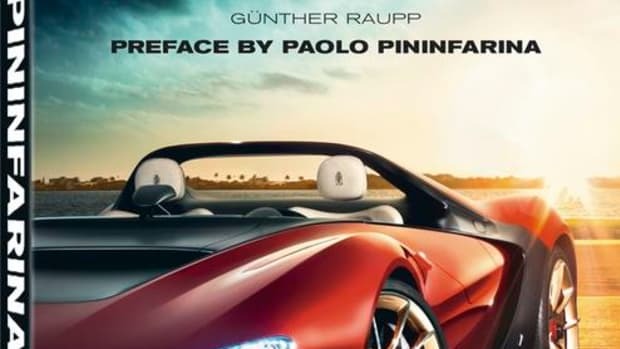 And it’s not just for kids—the miniature die-cast cars are also avidly sought after by collectors worldwide, many of whom own more than 1,500 models. Hot Wheels is more than just a toy, over the years it has reinvented itself as a true lifestyle brand with segments that range from life size cars, licensed apparel, merchandise, gaming and digital content. Covering topics from the origins and technical evolution of the toy to the lifelong value of play, Hot Wheels takes readers inside the exclusive world of the most fervent collectors, and explores the brand’s exciting plans for future products. Filled with energetic imagery, this compact yet vibrant volume brilliantly conveys the rich panoply of dynamic designs and thrilling experiences of this quintessential American toy. 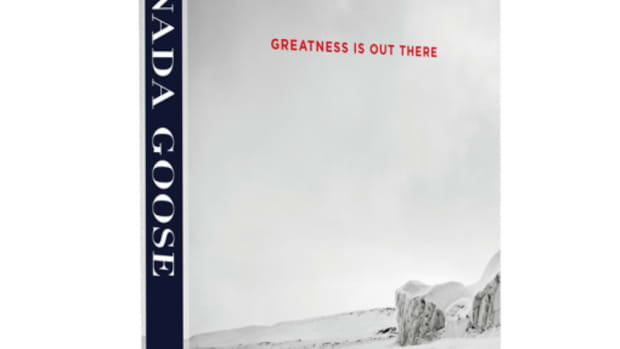 Featuring a personal and nostalgic foreword by racing legend Mario Andretti." 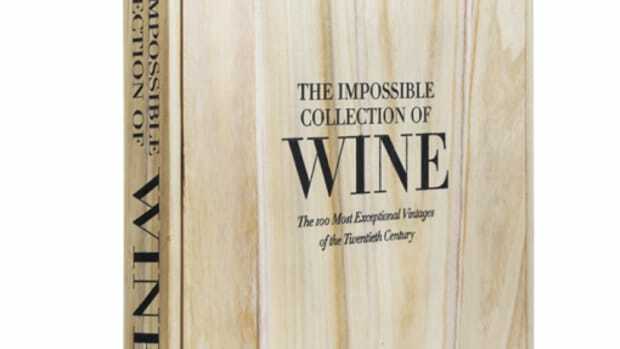 300+ pages of iconic design.